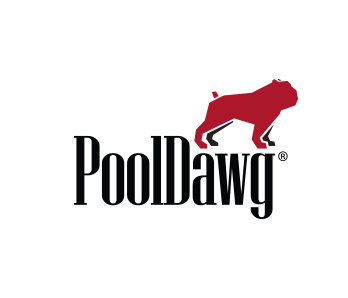 PoolDawg is much more than cues, cases and accessories. We also carry a variety of game tables including foosball and of course pool tables. Each of these tables is delivered via Freight and typically takes 1-3 weeks for delievery. Please note that these tables require assembly and installation.